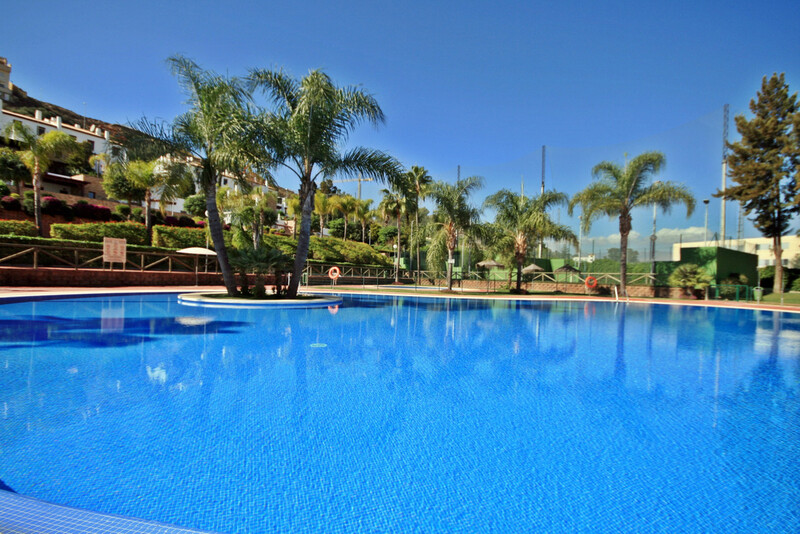 Welcome to Star La Cala! We are a traditional, family run Estate Agent offering the widest choice of property for sale on the Costa del Sol. Operating from the same premises since 1991, and a proud registered GIPE estate agent we currently have three branches, the first of which is located in the picturesque village of La Cala de Mijas, midway between Malaga and Marbella. We opened our second office in Mijas Golf in 2013 closely followed by our newest office in the traditional white washed village of Benalmadena Pueblo in October 2014. LOOKING TO BUY - We have exclusive access to our own fantastic selection of villas, townhouses and apartments that will suit every budget and requirement. As well as our own properties we are also able to offer a wider portfolio of over 25,000 properties along the Costa del Sol via our selected agent partnerships. Our local knowledge and experience gives you access to the best value properties available in the market. If you find that you are spending hours looking through the internet in your search for property then STOP NOW!. Talk to one of property consultants today who will be able to set up an automated Bespoke Property Search Service. Just click on the link to find out more about this FREE service. LOOKING TO SELL - If you are looking to sell your property on the Costa del Sol then we can help you. We activley promote our vendors properties via our website, property blog, monthly newsletters, email property alerts to both existing clients and over 650 individual external agent affiliates. Contact us today to arrange your FREE valuation. 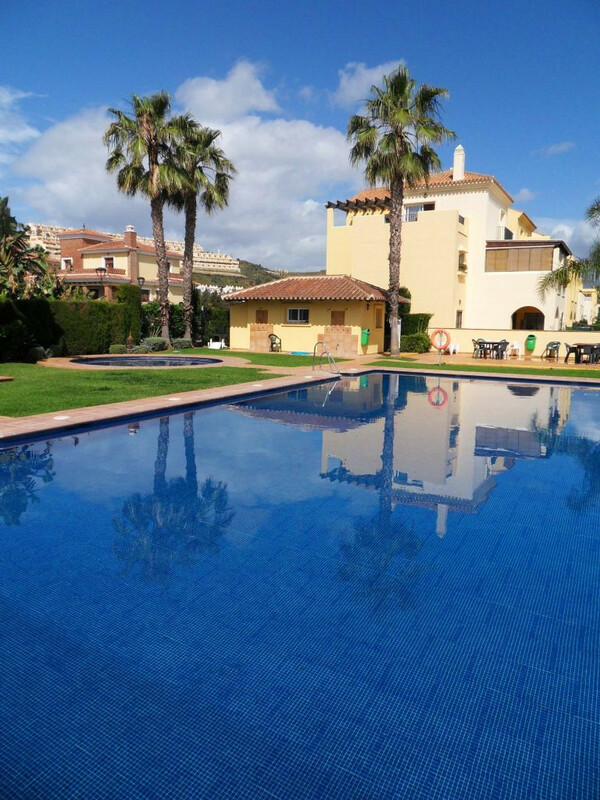 LOOKING TO RENT - Our dedicated rental department cover both Holiday and Long Term lets and specialise in and around the village of La Cala de Mijas and Mijas Golf. We pride ourselves on our friendly, no-pressure service designed to help our clients make informed property decisions. So if you are looking to buy, sell or rent then look no further as our multi-lingual and dedicated team of professionals are here to help.